One of the biggest changes that Rolex has done to their modern-day professional watches is the inclusion of a ceramic bezel on newer models. But this being Rolex, the Swiss giant didn’t settle for any old ceramic but instead developed and patented their own ceramic alloy, which they named “Cerachrom” — a combination of the word “ceramic” and “chrom” the Greek word for color. Prized for both its attractiveness and resilience, the Cerachrom bezel is virtually scratch-proof and is resistant to fading, making it one tough watch component. The Cerachrom bezel made its debut in 2005 on the GMT-Master II watch and since then, has appeared across several of the Rolex tool watch collections from the Submariner to the Daytona to the Yacht-Master and others. Here we present three awesome ways to wear the Rolex Cerachrom bezel. Here we present three awesome ways to wear the Rolex Cerachrom bezel. 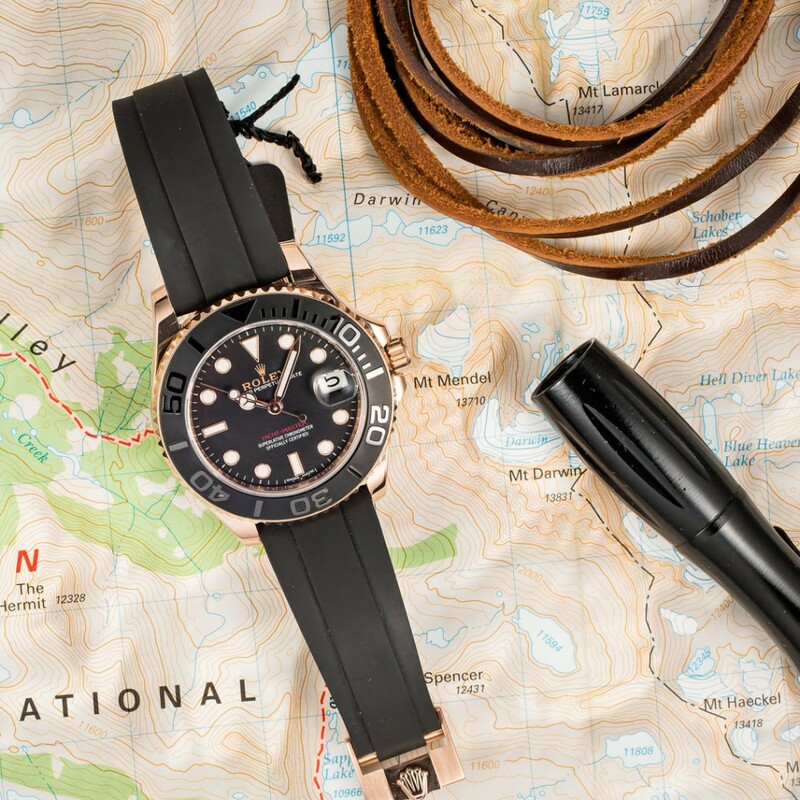 When the Cerachrom bezel was first unveiled on the GMT-Master II in 2005, it was a black-only version. One of the characteristics of the GMT-Master family of pilot watches is the bi-color bezels of previous models — the blue and red “Pepsi”, the black and red “Coke”, and the brown and tan “Root-Beer”. The two colors of the bezels were not only aesthetically appealing, but also served a practical purpose by differentiating between night and day hours. GMT-Master II ref. 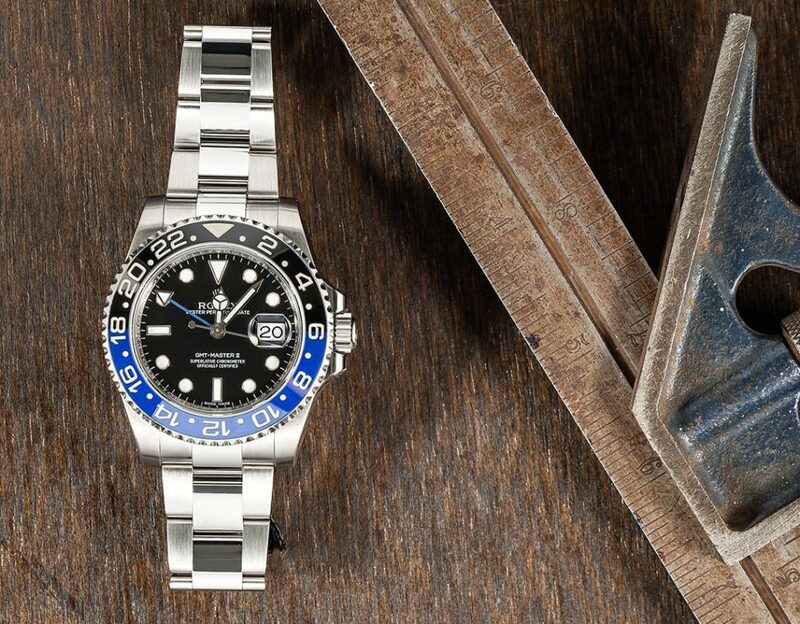 116710 nicknamed “Batman” for its black and blue bezel. However, Rolex themselves had said that creating a Cerachrom dual-color bezel would be impossible and thus would be limited to one solid color instead. But in 2013, Rolex proved themselves wrong and presented the GMT-Master II 116710. 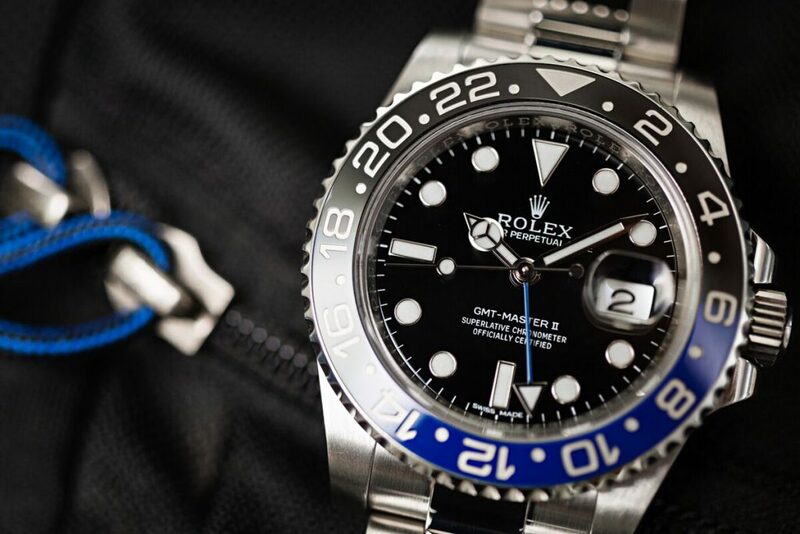 The 40mm stainless steel GMT-Master II sported the Cerachrom bezel in black and blue and not only was it an instant hit but in true Rolex fandom fashion it also gained its own nickname: Batman. The GMT-Master II “Batman” is still one of the most sought-after sports watches from the luxury watchmaker today. Launched in 2014, the Yacht-Master ref. 268655 was a big design departure from the other models already in the Yacht-Master collection. Crafted in Everose pink gold and outfitted with a black Cerachrom bezel and matching black Oyster-flex rubber strap, the 37mm-sized Yacht-Master ref. 268655 and the 40mm-sized Yacht-Master ref. 116655 were the first two Yacht-Masters constructed with the Cerachrom bezel. Rolex Yacht-Master ref. 268655 in Everose gold. The ceramic bezels on the Yacht-Masters were slightly different from the ones found on other Rolex watches since they were mate and sandblasted rather than being highly polished and shiny. The combination of warm pink gold, sleek black ceramic, and sporty black rubber makes for one ultra luxurious sports watch. The hottest watch right now is by far the Cosmograph Daytona ref. 116500 that was launched at Baselworld earlier this year. The Daytona chronograph collection had already a few models with the Cerachrom bezel, but only in gold and platinum versions. Rolex fans were waiting patiently for years for a stainless steel Daytona with a black Cerachrom bezel and finally, Rolex gave them what they wanted with the Daytona ref. 116500. Perhaps on a different strap? Cosmograph Daytona ref. 116500, a watch that is so hard to get. Offered with either a black or white dial, the Daytona ref. 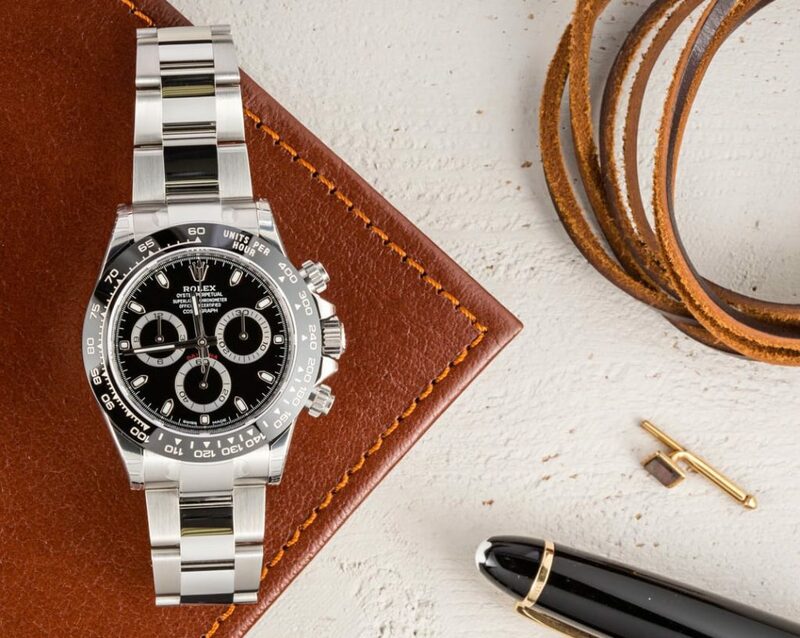 116500 is the one watch Rolex enthusiasts are frantically trying to add to their collections but with years-long wait lists at Rolex boutiques around the world, getting one’s hands on the watch is proving to be a challenge. This will certainly be Rolex’s most popular chronograph for years to come. As Rolex has controlled the disbursement of this limited edition Daytona, it has made it difficult to acquire. Selling a Rolex similar to this model will undoubtedly render a large payout.